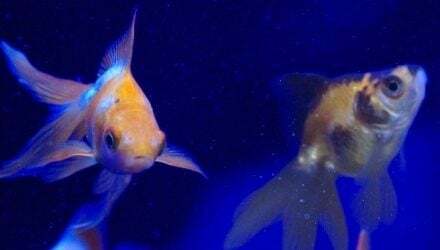 The Ornamental Aquatic Trade Association has stepped in to help one of its members avoid an onerous condition on its renewed pet shop licence by using the new OATA primary authority scheme. 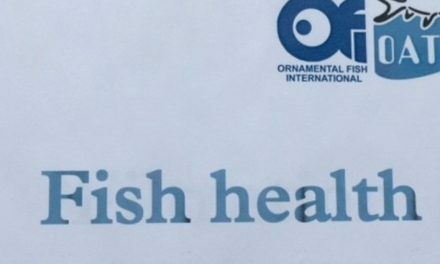 Somefin Fishy Ltd, which is based in Greasby on the Wirral, contacted OATA to ask for advice on a condition being asked by its local council, which was putting a requirement on the shop to create a register of every fish sold. The company joined OATA’s new primary authority scheme which meant OATA could asked for ‘assured advice’ on behalf of the shop from the City of London Corporation. Its advice was that there is no need for such a register, which the local council accepted and withdrew the condition. Once a shop joins OATA’s free primary authority scheme, its local licensing authority should use the inspection plan agreed between OATA and the City of London Corporation and follow any assured advice provided by the Corporation. OATA Chief Executive Keith Davenport said: “This is a good example of how our new Primary Authority scheme can help make it simpler for retailers to get or renew their annual pet shop licence. 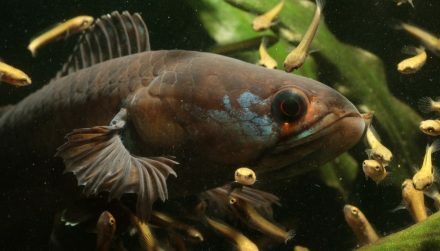 “We were very happy to help Somefin Fishy fight this case because it’s a prime example of a shop being asked to do something they don’t want to do and which doesn’t achieve anything for their business. Asking a shop to take customer details for every fish sold is not a legal requirement and is just onerous red tape that makes it much more difficult to run a business. We recognise some businesses do want to do this – which is fine if it’s their choice – but no business should be forced to. “I think it shows local authorities are taking this scheme seriously and are following the assured advice we get from the City of London Corporation. This is really important because it is part of our work trying to establish a consistent set of standards for all pet shops, which we currently don’t have. Somefin Fishy’s Stan Kakouri, who owns the shop with his son, said: “What was really annoying was that we were the only shop in the area being asked to collect this information and I think it would have alienated customers who don’t always want to give out their personal information. And it would have opened up a can of worms for us about how we store people’s data.